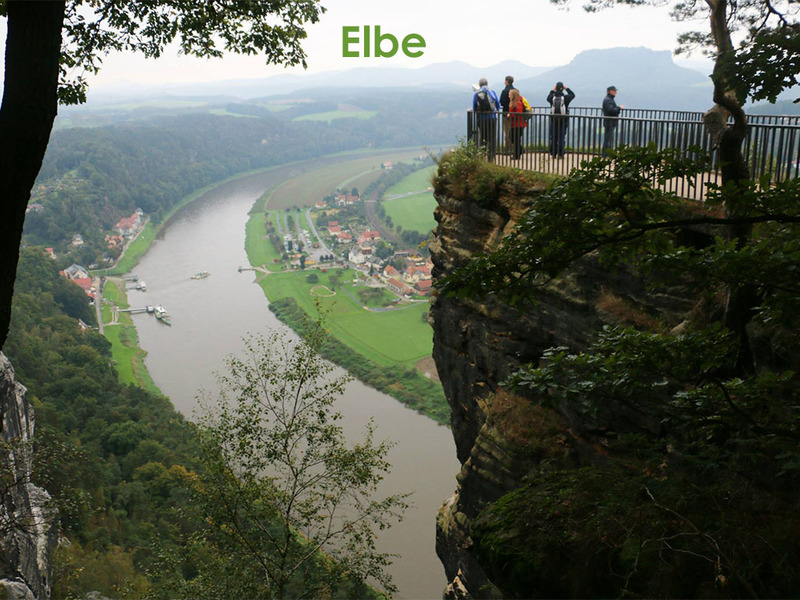 A driving tour close to the Elbe from Dresden to the Czech border, Sept. 2014. 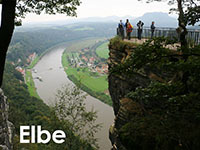 Including Bastei. 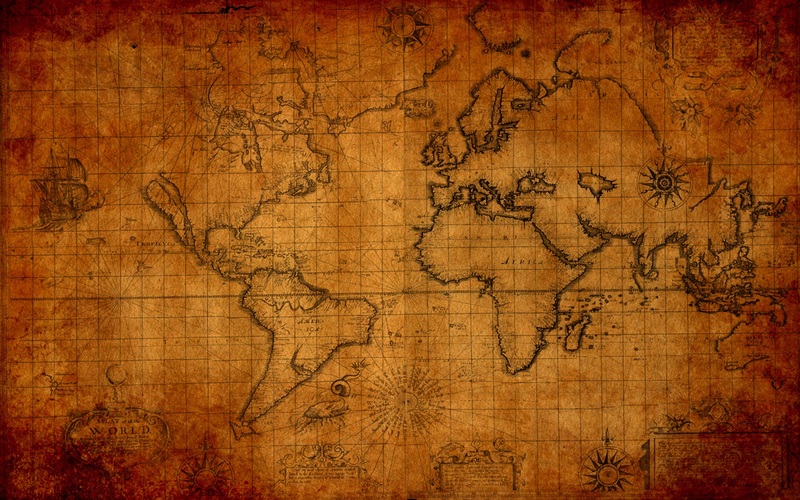 - Go to Album!